We operate a clean, organised manufacturing area with an efficient work flow to ensure we develop robust, reliable production processes, necessary to deliver repeatable core and cavity inserts. During the planning stage our engineers are mindful that monitoring and inspection control are crucial to the success of what we do. 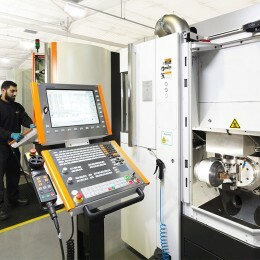 At this stage automated measuring programmes and methods are agreed to control production output. 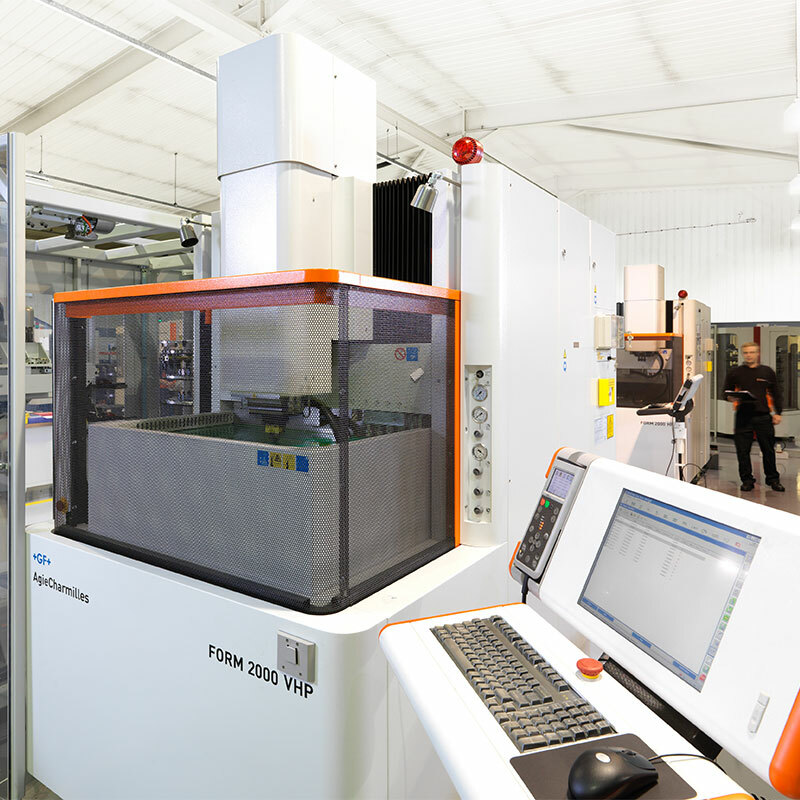 Automated production guarantees maximum efficiency during each step of our manufacturing and inspection processes.